Taipei's Metro Hotel is in the newly-developed corner of Zhongshan district. Less crowded and just outside of the city, taipei's Metro Hotel is just a 10-minute walk from Xingtian Temple MRT Station. Four star rooms, air-conditioned and en suite, are decorated in soothing earth tones. 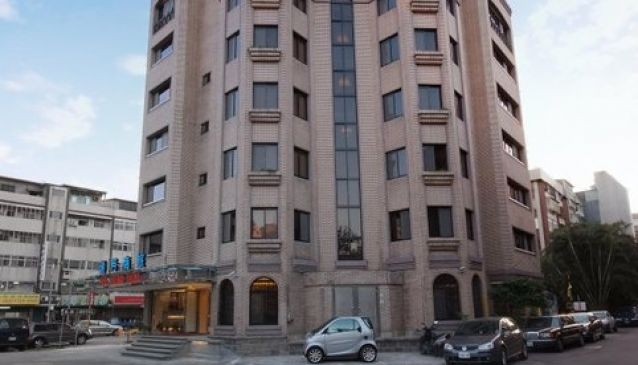 The hotel is nearby Songshan district and very convenient for those travelling via Songshan Airport. The hotel serves breakfast buffet to guests daily and serves from a fairly international menu throughout the day. Laundry services and airport transfers are available to guests on request. A less crowded neighborhood but a very easy trip to downtown Taipei.